Galway is one of the most visited places in Ireland by singles and couples thanks to its vibrant cultural scene, and medieval heritage. The harbour city located in the West of Ireland is a magic place to enjoy a day out with your loved one or your new date! Galway is popularly known as “Ireland’s cultural heart”. It promises entertainment for those who already have a partner and want to celebrate love by visiting the most romantic spots in the city, and those searching for a new romantic story. 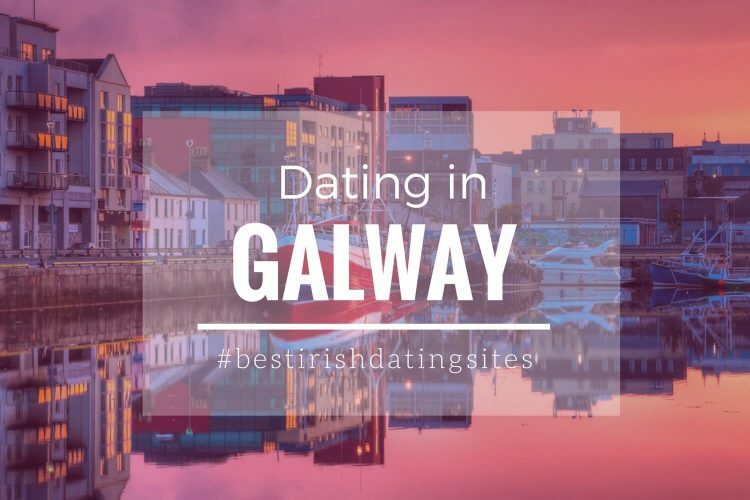 Where to go for a perfect date in Galway? Next, we propose some plans for two to fall in love in and with the middle-ages influenced city of Galway! There are many places to get lost with your partner in Galway. Galway’s city centre will do the trick! 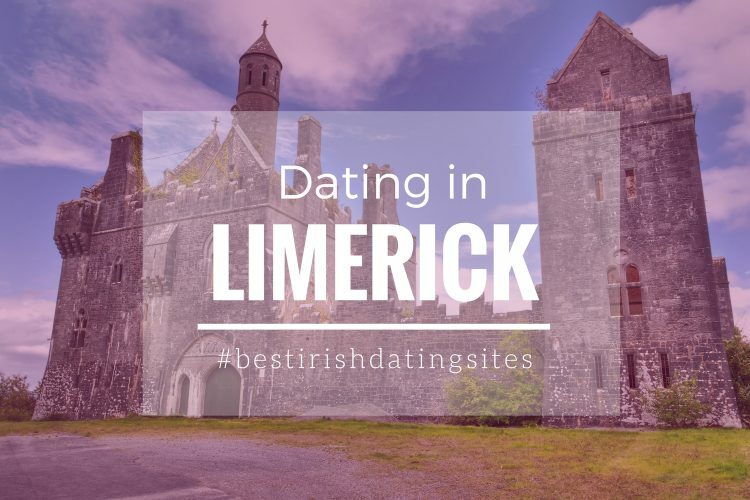 You can take your prince/princess to one of the many churches in the city like for example The Church of Ireland St. Nicholas Collegiate Church, which is the largest medieval church in use in the entire country. Then you can check the stalls located on the lane outside from the farmer’s market that opens on weekends, and enjoy some local and international foods like crepes or chocolates! 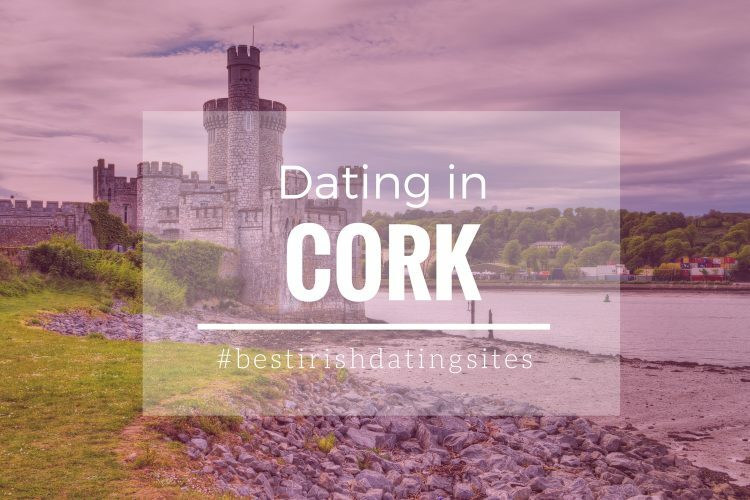 Afterwards, you can have a relaxed conversation while visiting some other iconic medieval venues like, and monuments like Lynch’s Castle on Shop Street, the Spanish Arch, Brown’s Doorway or Eyre Square. You can end your romantic by the River Corrib. Take a tour walking by the Eglinton Canal -if you are into sports, you can take your bike to do the route- and exploring some of the city’s secret gems! Galway hosts numerous cultural events during the year, and which give singles the opportunity to expand their social circle, and find someone special. The yearly Tulca Festival of Visual Arts is a very popular option amongst Galwegian singles as you can enjoy performances, exhibitions and screenings for free! If you seek a cultural date, a visit to The Galway City Museum is a must! You and your partner can discover a few historic collections about the city medieval heritage as well as from some of the most iconic Irish contemporary artists! Head to Druid’s Lane Theatre or Nun’s Island Theatre to enjoy an Irish-language play. During the months of July, and August, Galway Cathedral host a series of concerts where you can enjoy classic recitals for an affordable price! 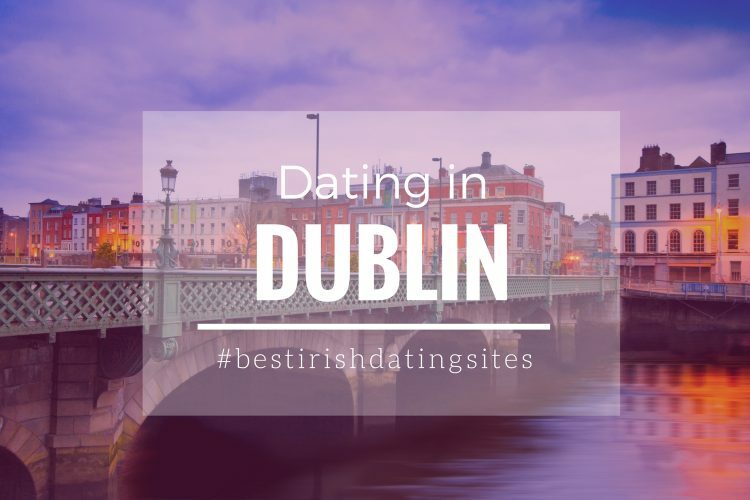 In case you prefer to listen to local bands live while tasting a good Irish beer, then you can try a date at The Crane Bar on Sea Road or intimate venues like Róisín Dubh located at the heart of Dominic Street. If you want a breath of fresh air, you can drive to the coast, and have a relaxing walk with your partner at any of the spectacular white-sand beaches in Gold Coast. You can go to Dog’s Bay, and have a cosy picnic with your loved one while witnessing the stunning views of Errisbeg. An alternative is to go to the village of Corroa, located nearby, to enjoy its unusual coral beach, and see the sun set with your partner. If you go in August, you two will have the chance to get involved in the Féile an Dóilín, one of Ireland’s biggest maritime festivals! The city of Galway is one of the main cultural, and historical attractions in Ireland for both couples, and singles. Whatever your idea of the perfect date is, for sure you will find the best romantic plans in this legendary medieval city! *Photo by Rihardzz | ShutterStock.